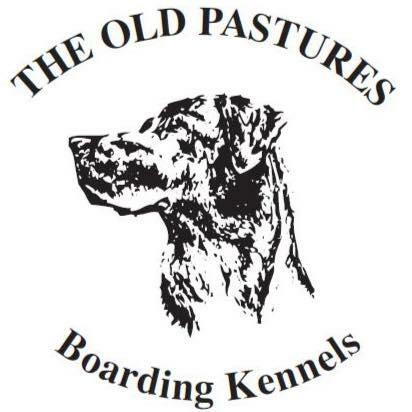 We are dedicated to making your dog's stay at "The Old Pastures" comfortable and enjoyable. Capped off with impeccable surroundings and service. We have 10 luxury kennels including 2 away from main set - perfect for nervous dogs. With so few kennels it means there is less noise and we can give each dog the individual care that they need. 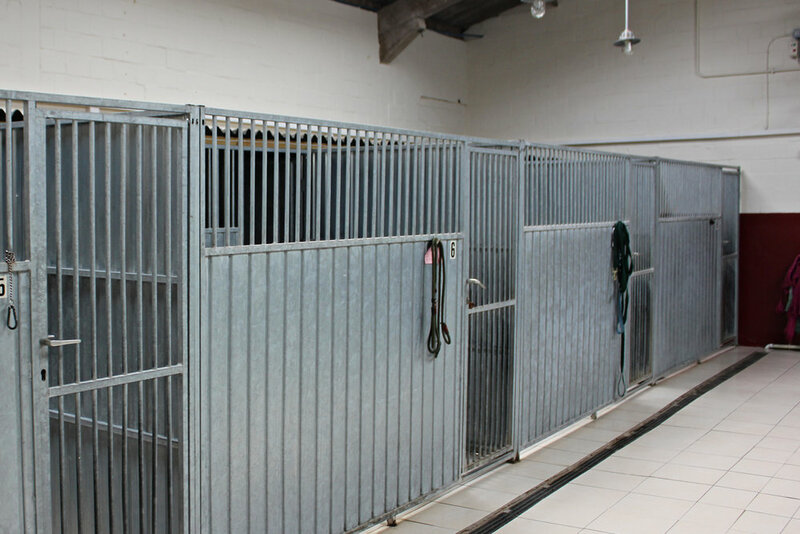 Each kennel is spacious, with a sleep area and a run. In addition to this we have separate runs outside for each dog that they use twice a day. All dogs are also walked twice a day. 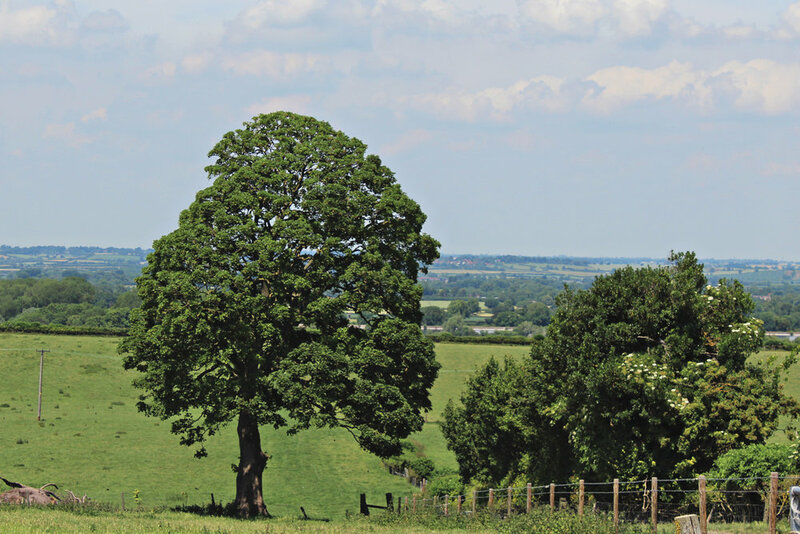 We can either walk your dog on lead around our own surrounding fields, or off lead in our small fully enclosed paddock, in addition to your dog's walks, they get to go out in to our outside runs several times a day, giving them a change of scenery and more human contact. Our kennels are fully heated and we have an up to date CCTV and alarm system. 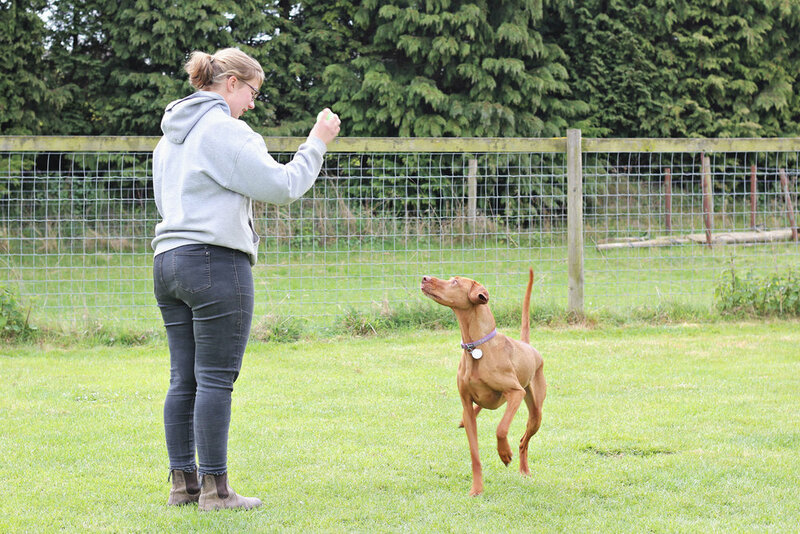 We know that every dog is an individual and they require differing levels of care, exercise and dietary requirements. We are able to administer any type of medication, from a special diet or antibiotics to insulin for diabetic dogs. We provide a complete dried diet, baskets and blankets that you can use, or to make your dog feel more at home you can bring their own. You can also have your dog bathed and brushed before they go home, to which you get a 20% discount if your dog has been staying with us for longer than 3 days. We offer all new clients a free 2 hour trial for their dogs. This gets your dog used to the kennel environment, before they come in for a longer stay. We charge £23 per night for one dog and £38 per night for two dogs. Only dogs from the same household can share. Please contact us for a price if you have more than two dogs. All dogs vaccinations need to be up to date, including kennel cough and proof of vaccinations needs to be provided when booking in. We also do day boarding. 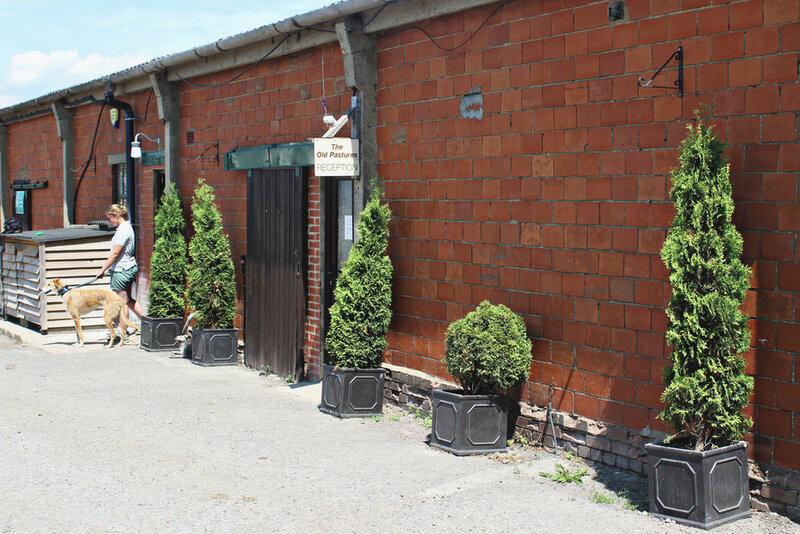 You are welcome to come and have a look around the kennels at any time within our opening hours. We do recommend that you make an appointment though as reception is not manned all the time. All kennelling and collecting is by appointment only. We will now be charging per day rather than per night at a cost of £23.50 for all size dogs. Our daily rates will apply from the day your dog arrives for boarding until 10am the following day. Boarders collected after 10am will be charged for an additional day.